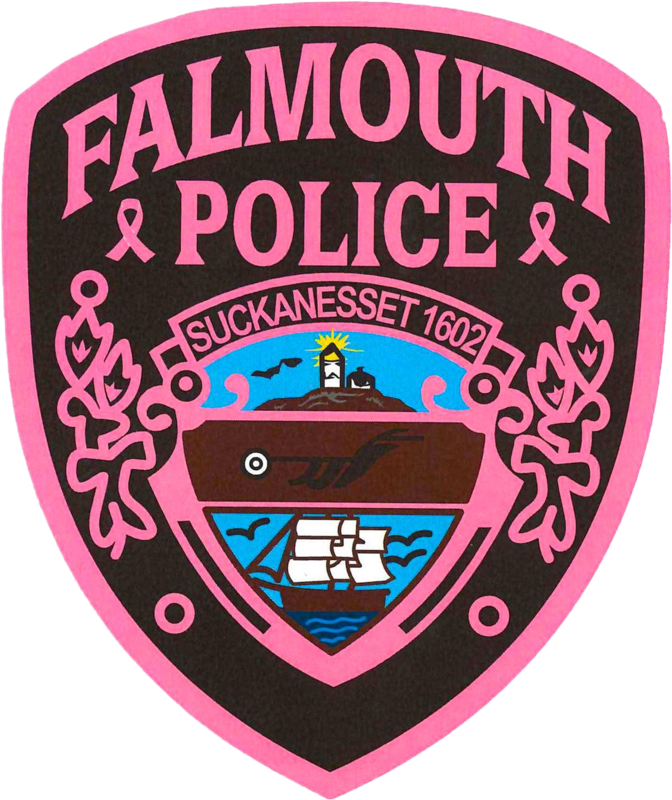 The Central Records Office is proud to serve the residents and visitors of the Town of Falmouth. We hope to assist you in making your experience with us as comfortable as possible. We process approximately 25,000 calls for service a year, therefore, due to the large number of requests, we ask for your cooperation. We will do our best to serve you in a timely manner. Please click on the link below for more information about requesting a report. You will need Adobe Acrobat Reader to view/print this form. If you do not have Acrobat on your computer, download it free by following this link. Requests for reports made by email will not be honored at this time. Monday to Friday 8am-6pm. Closed Holidays. The Central Records office does NOT accept cash (check or money order only).